- 2 nd КОТЕНОК В МИРЕ СРЕДИ ВСЕХ ПОРОД! INTERNATIONAL WINNER!!! - 1 st КОРОТКОШЕРСТНЫЙ КОТЕНОК В МИРЕ СРЕДИ ВСЕХ ПОРОД! - 1 st КОТЕНОК РЕГИОНА СЕВЕРНАЯ ЕВРОПА (EN, Europe North)! REGIONAL WINNER!!! - 1 st КОРОТКОШЕРСТНЫЙ КОТЕНОК РЕГИОНА СЕВЕРНАЯ ЕВРОПА (EN, Europe North)! - 1 st КОТЕНОК СКОТТИШ-ФОЛД В МИРЕ! BREED WINNER!!! TRIPLE GRAND CHAMPION за одно шоу! - 1 st ВЗРОСЛЫЙ СКОТТИШ-ФОЛД РЕГИОНА СЕВЕРНАЯ ЕВРОПА (EN, Europe North)! - 2 nd BEST KITTEN IN THE WORLD! INTERNATIONAL WINNER!!! - 1 st BEST SHOTSHIR KITTEN IN THE WORLD! - 1 st BEST KITTEN OF EUROPE NORTH (EN)! REGIONAL WINNER!!! - 1 st BEST SHOTSHIR KITTEN OF EUROPE NORTH (EN)! - 2 st BEST SHOTSHIR FOLD KITTEN IN WORLDWIDE! BREED WINNER!!! TRIPLE GRAND CHAMPION of one show! 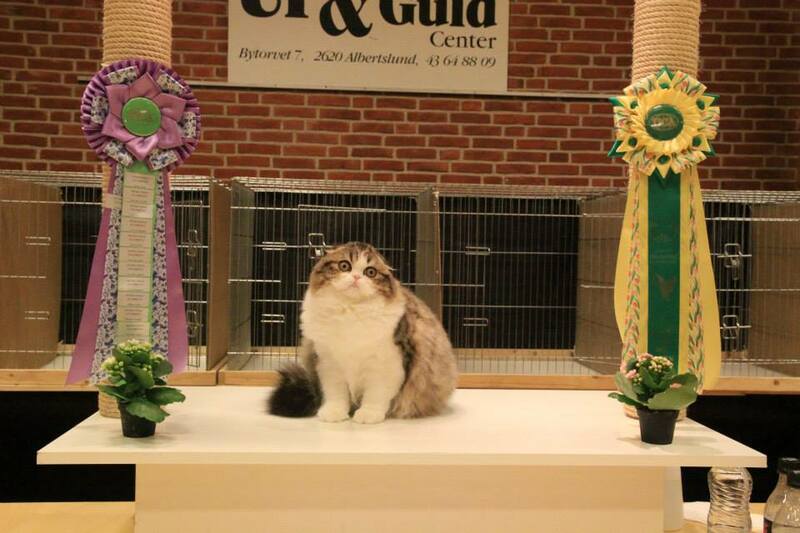 - 1 st BEST ADULT SCOTTISH FOLD OF EUROPE NORTH (EN)! - 17 th КОТЕНОК РЕГИОНА СЕВЕРНАЯ ЕВРОПА (EN, Europe North)! REGIONAL WINNER!!! - 10 th ДЛИННОШЕРСТНЫЙ КОТЕНОК РЕГИОНА СЕВЕРНАЯ ЕВРОПА (EN, Europe North)! - 1 st КОТЕНОК ХАЙЛЕНД-ФОЛД РЕГИОНА СЕВЕРНАЯ ЕВРОПА (EN, Europe North)! - 17 th BEST KITTEN OF EUROPE NORTH (EN)! REGIONAL WINNER!!! 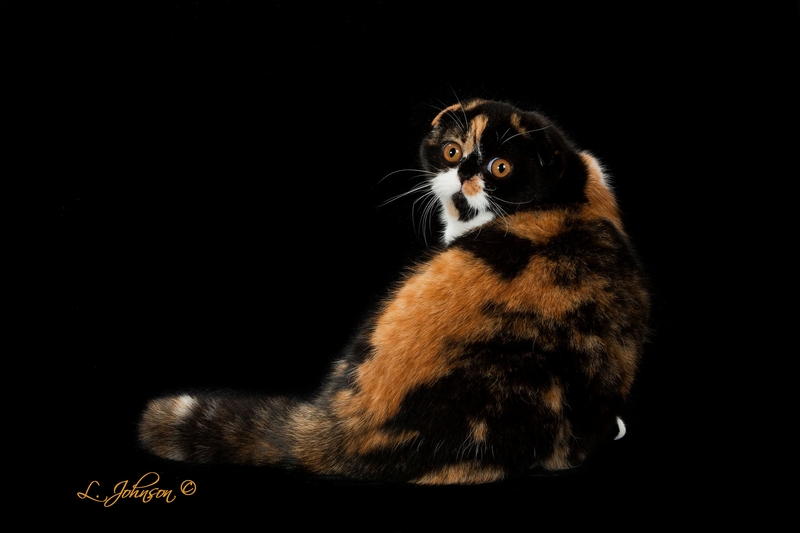 - 10 th BEST LONGHIR KITTEN OF EUROPE NORTH (EN)! 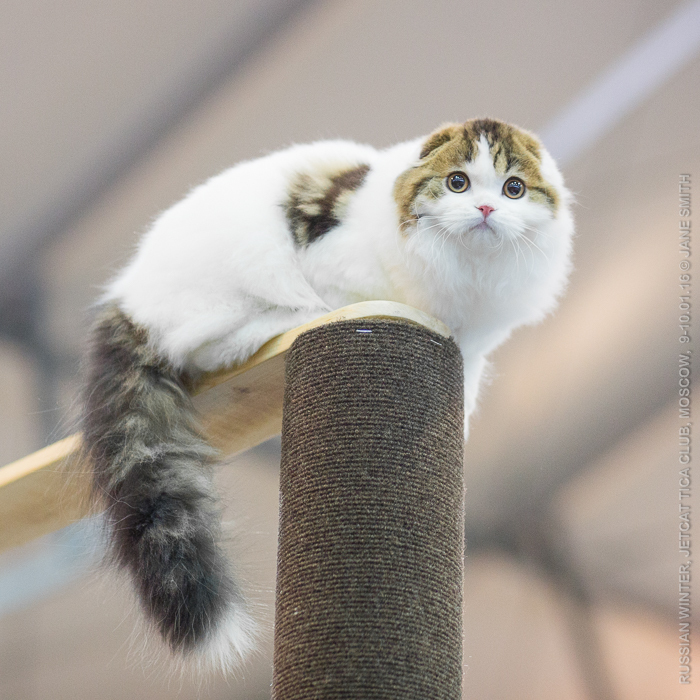 - 1 st BEST HIGHLAND FOLD KITTEN OF EUROPE NORTH (EN)! - 1 st ВЗРОСЛЫЙ ХАЙЛЕНД-ФОЛД РЕГИОНА СЕВЕРНАЯ ЕВРОПА (EN, Europe North)! - 1 st BEST HIGHLAND FOLD ADULTE OF EUROPE NORTH (EN)! - 3 rd КОТЕНОК ХАЙЛЕНД-ФОЛД РЕГИОНА СЕВЕРНАЯ ЕВРОПА (EN, Europe North)! 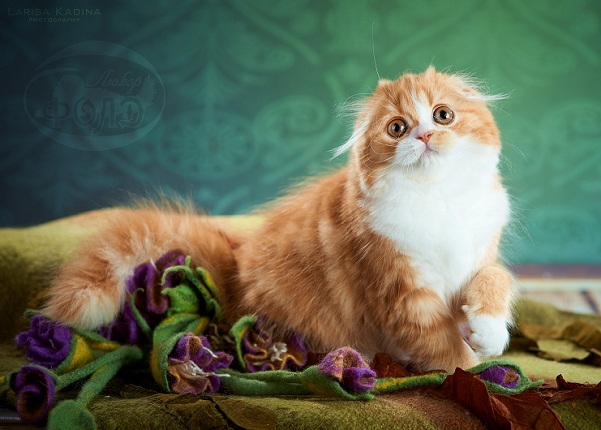 - 3 rd BEST HIGHLAND FOLD KITTEN OF EUROPE NORTH (EN)!